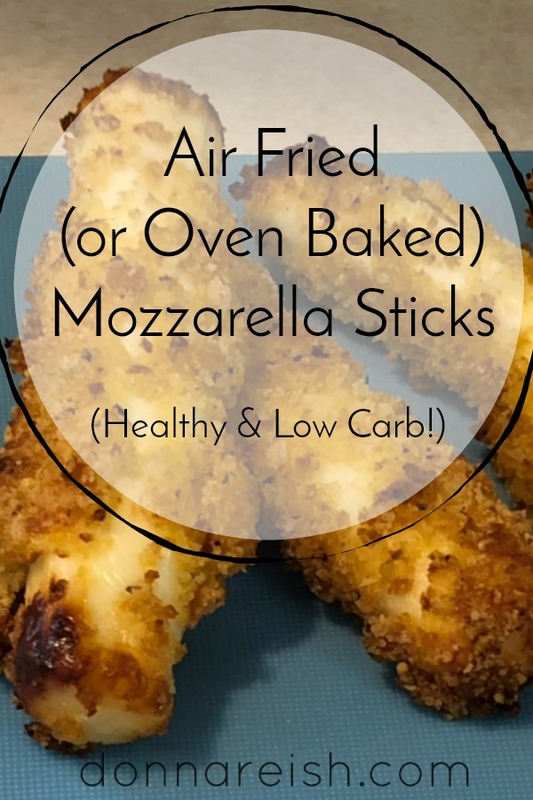 Mozzarella sticks CAN be a “real food”!!?? 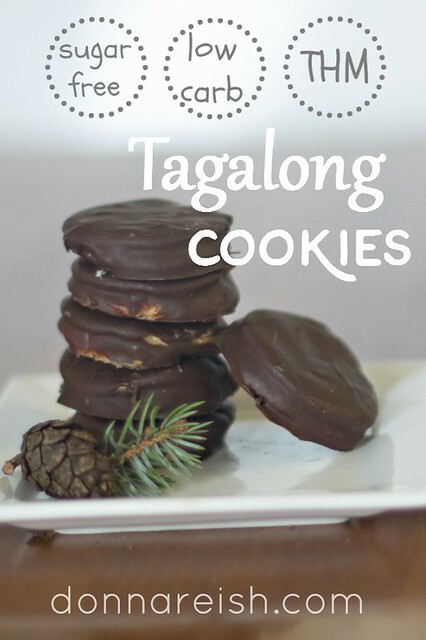 Okay, maybe not the deep fried ones from street fairs and carnivals. 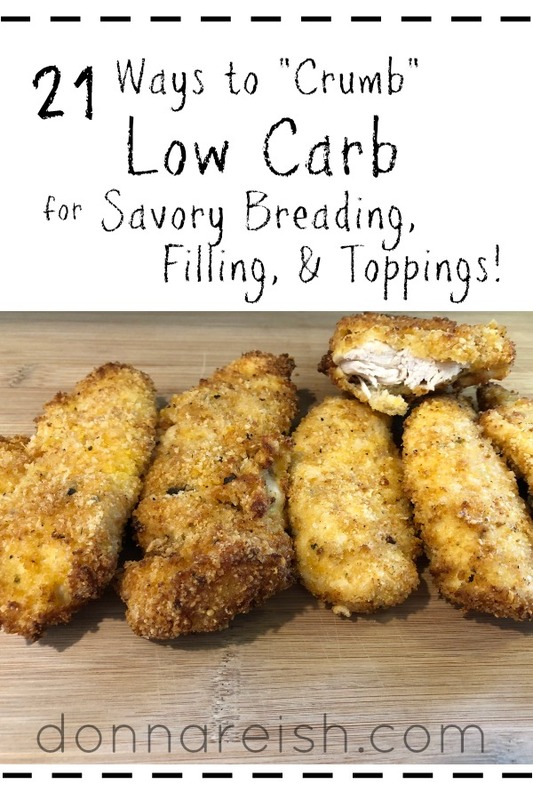 But making these at home (in an air fryer, especially) can yield a pretty healthy snack with just the natural fat in the mozzarella cheese and eggs and a few (or very few) carbs in the breading mix (depending on your choice of breading). 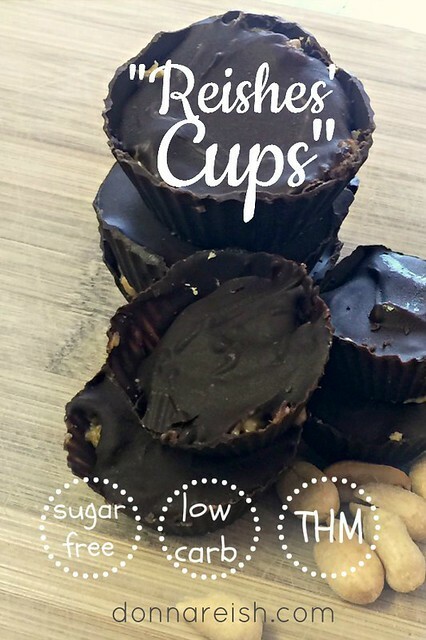 Note that you can also bake these in the oven (see below). 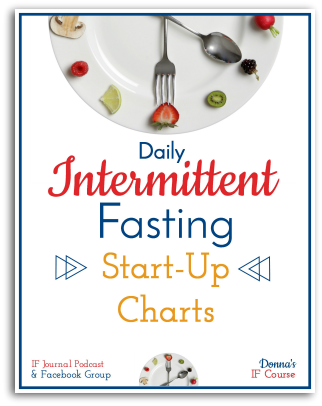 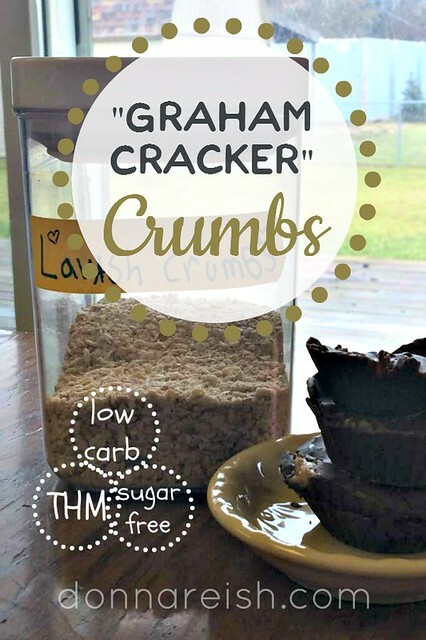 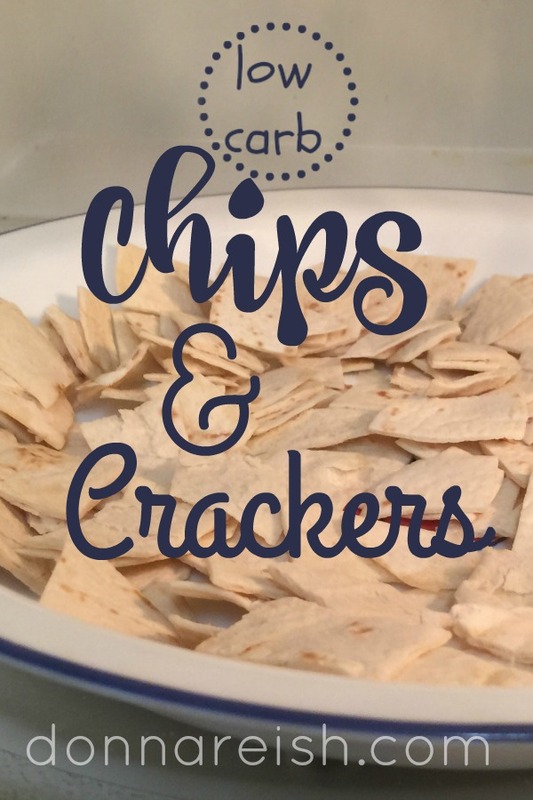 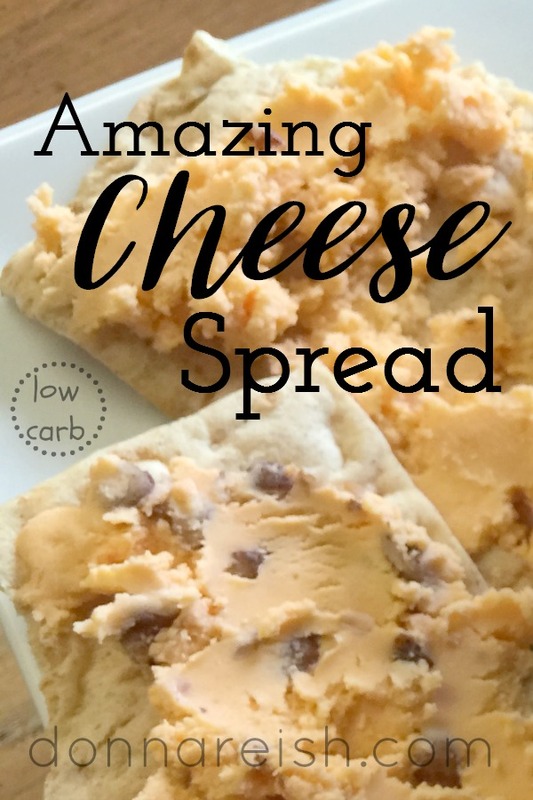 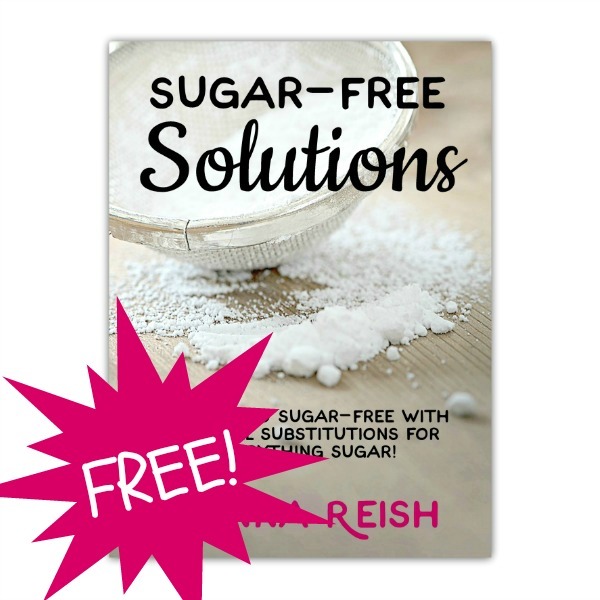 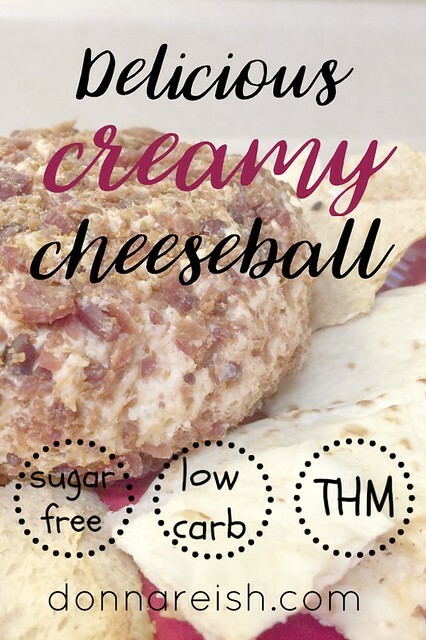 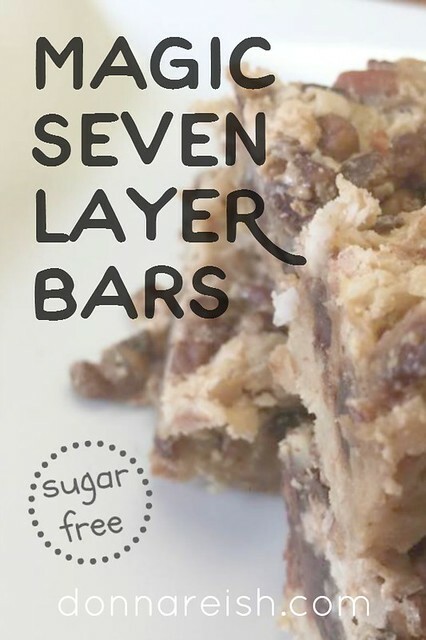 You may use crisped tortillas, low carb wraps (not egg wraps or my low carb crepes), Joseph’s pitas, or other mild crackers of your choice to make “graham cracker crumbs” that are actually quite convincing, thanks for the Dilution Factor of low carb recipes!